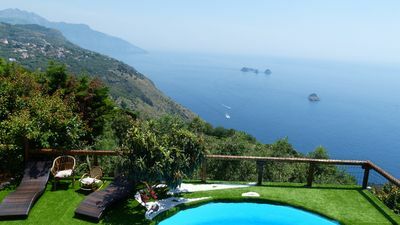 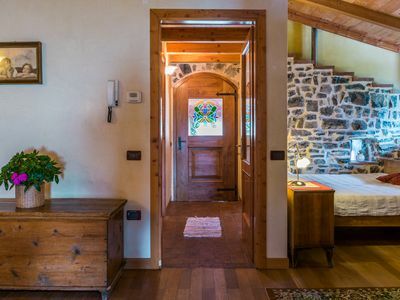 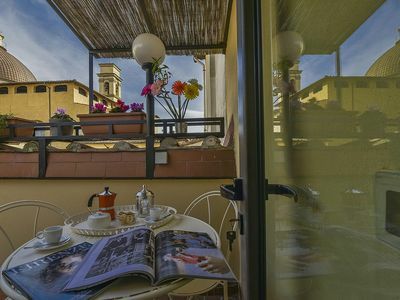 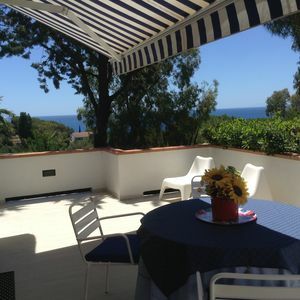 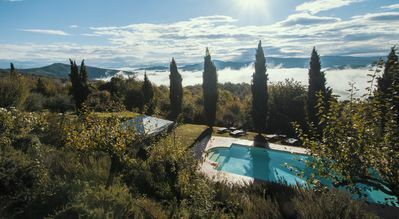 Apartment 100 meters from the sea between Portofino and the Cinque Terre. 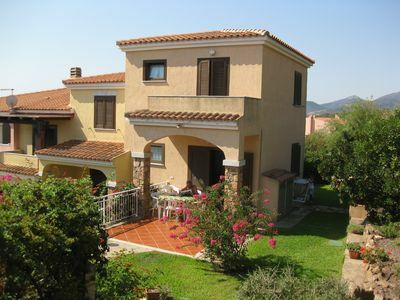 Apartment on the ground floor of a residential building 100 meters from the sea. 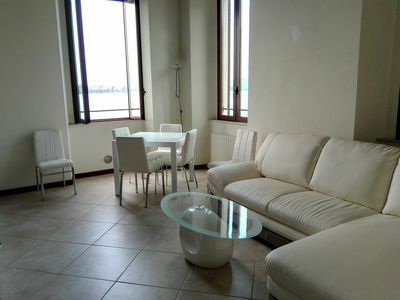 The apartment consists of entrance hall, lounge, kitchen, bedroom and bathroom, for a total of 7 beds. 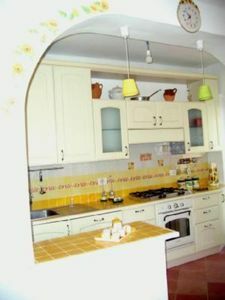 - Super-equipped kitchen with oven and microwave, fridge, freezer and dishwasher. 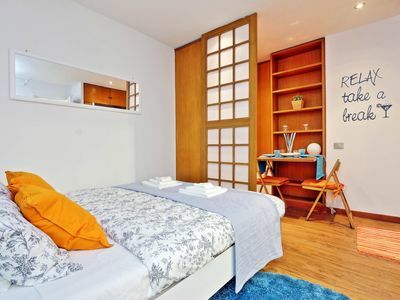 - Double bedroom with armchair-bed Large wardrobe, chest of drawers and TV. 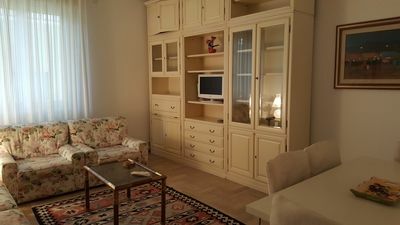 - Lounge with double sofa bed, two armchairs, wardrobe with TV, dining table. 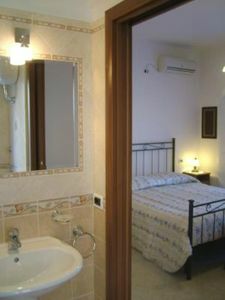 - Full bathroom with shower and washing machine. 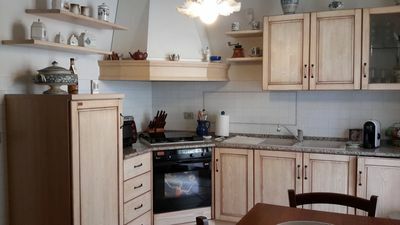 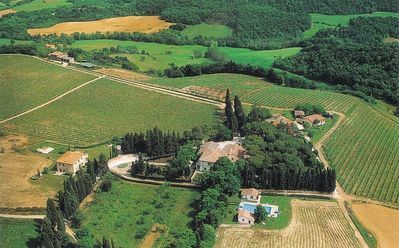 3 apartments only let together, great to be together but with private space.